Medical malpractice is an extremely serious claim that requires substantial evidence and technical data to prove. Finding a Fort Lauderdale medical malpractice attorney with the knowledge and resources to adequately fight against powerful medical professionals and their attorneys can be difficult. Medical malpractice injuries may be extremely severe, and your focus should be on healing, not dealing with the high demands of a compensation claim without proper legal representation. With Yeboah Law Group, P.A. on your side, you can place your energy where it needs to be and rest assured that your case is receiving the attention and diligence it deserves. Each of these circumstances can leave you in physical and emotional pain, while also placing a tremendous financial and emotional toll on your family. 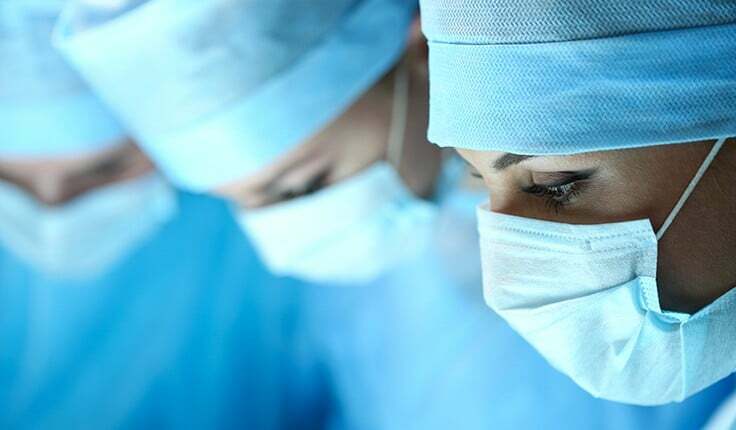 Our South Florida medical malpractice lawyers understand what’s at stake when a medical professional acts negligently. That’s why we arduously work to secure the compensation you and your family need during this challenging time in your lives. To succeed in a claim based on medical negligence, the patient must prove that a healthcare provider deviated from the prevailing professional standard of care and proximately caused injury to you or your loved one. This can be a challenging endeavor, due to the highly technical nature of the medical profession. Not every Fort Lauderdale medical malpractice attorney has the knowledge and resources to properly investigate the appropriateness of the treatment you received. At Yeboah Law Group, we work with medical experts who review your entire treatment record and measure the actions of the accused against what is deemed appropriate within the medical profession. These experts are also able to assist us by testifying in a court of law, if the need arises.  In addition, we offer our valuable legal services on a contingency basis, so you do not have to worry about how to afford quality legal representation. There are no upfront costs to retain representation from our firm. If you live in Miami-Dade or anywhere in South Florida, or were injured while visiting the area, trust our firm to give your case the consideration and tenacity it deserves. It’s not easy to bring a medical malpractice claim. Perhaps you are uncomfortable suing your family doctor, or you may be wondering if you even have a case. 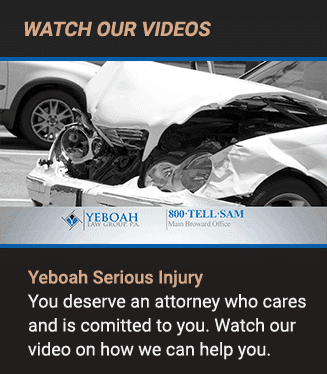 Contact Yeboah Law Group for empathetic guidance and answers to your most concerning questions. You can call us at 1-800-TELL-SAM or complete our contact form to schedule a free consultation.